On 1st of June the new academic year has started in Myanmar. For this reason Förderverein has distributed stationary and pencils to all godchildren. 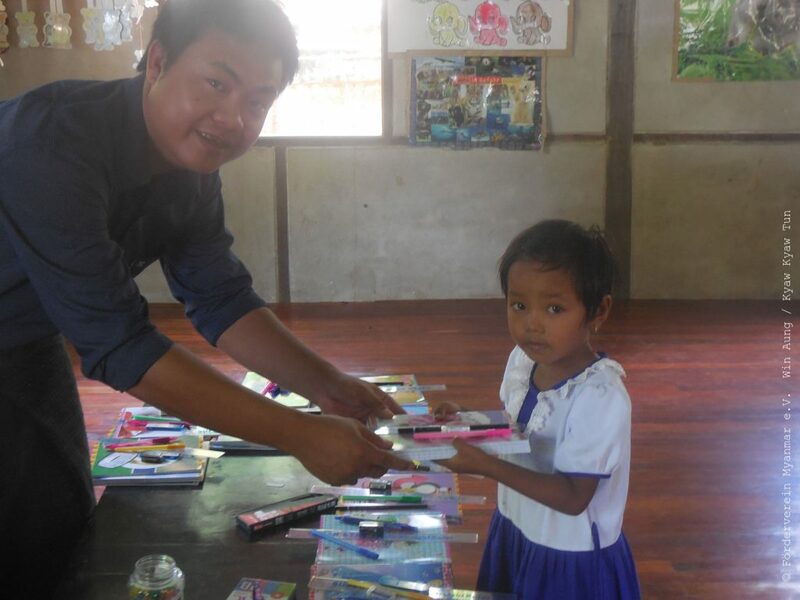 Fotogallery: distribution of the school material to the godchildren.